Author: REV. LAWRENCE G. LOVASIK, S.V.D. 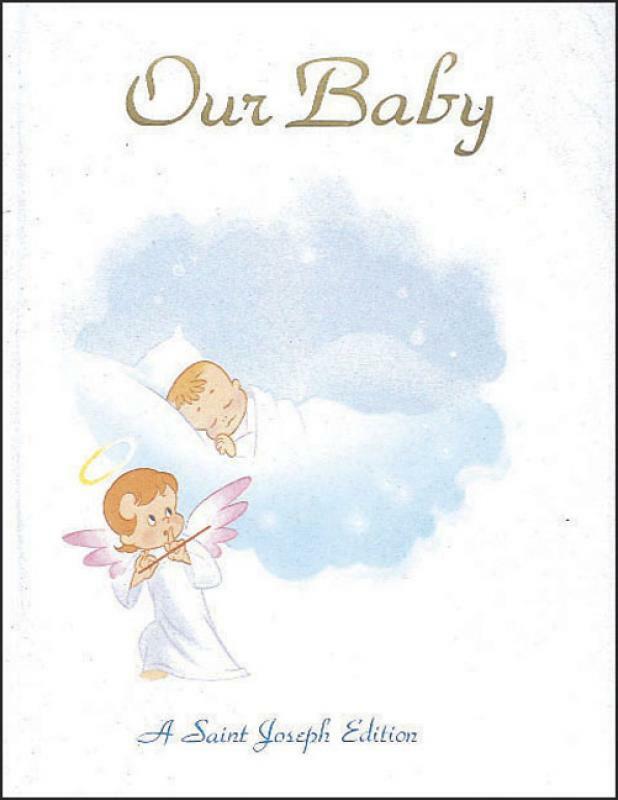 Our Baby from Catholic Book Publishing will help parents record all important and memorable events of babyhood, childhood, schooling, and the family life of their child, including health records, first outings, and first friends. Illustrated in full color on every page, Our Baby also contains ample space for photos, as well as pages for recording such spiritual milestones as Baptism, first Mass, first prayers, First Communion, and Confirmation. For anyone seeking the perfect new baby or Baptism gift for a Catholic family, this book is ideal.